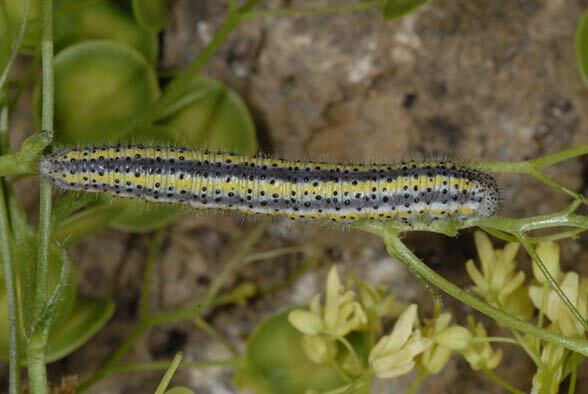 The larvae feed on Brassicaceae, especially on Biscutella laevigata. 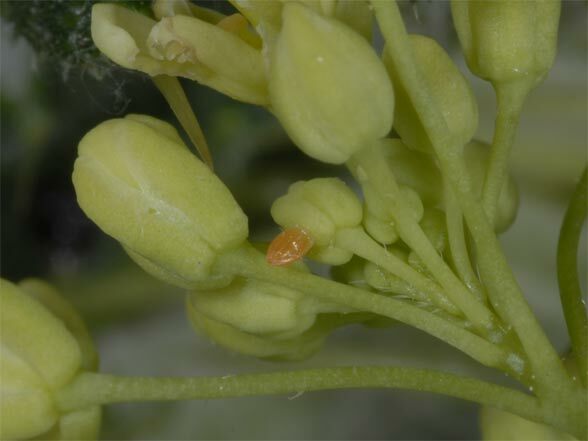 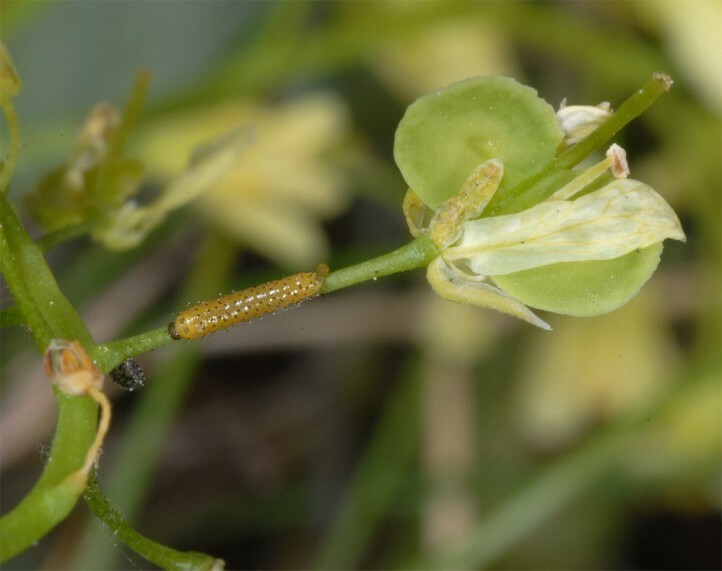 Further records are known from Isatis tinctoria, Iberis and related species. 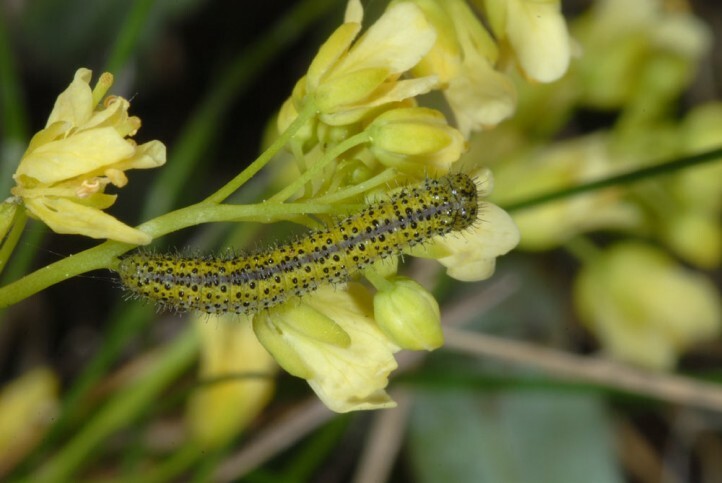 Euchloe crameri inhabits bright, shrubby places such as paths through open woodlands, Mediterranean maquis, or bushy grasslands. 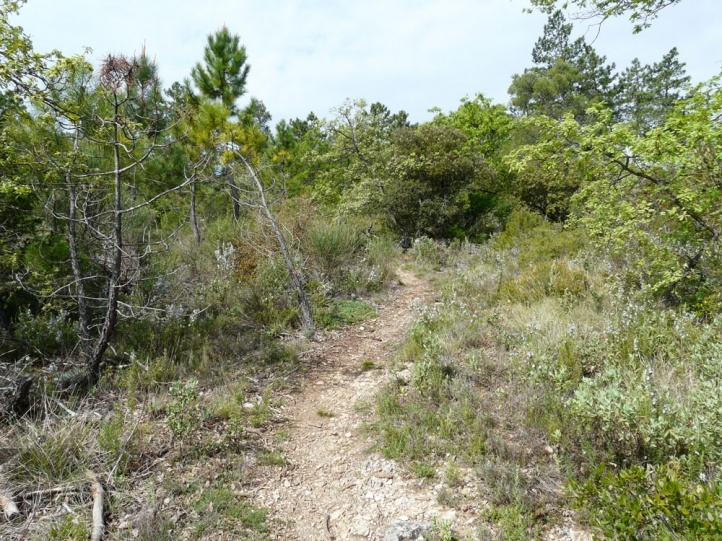 In Southern France it usually cohabits with Anthocaris euphenoides. 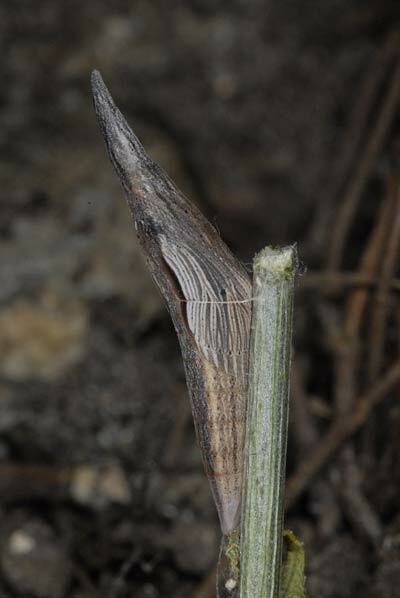 Euchloe crameri occurs allegedly in two rapidly successive generations from March to early June. 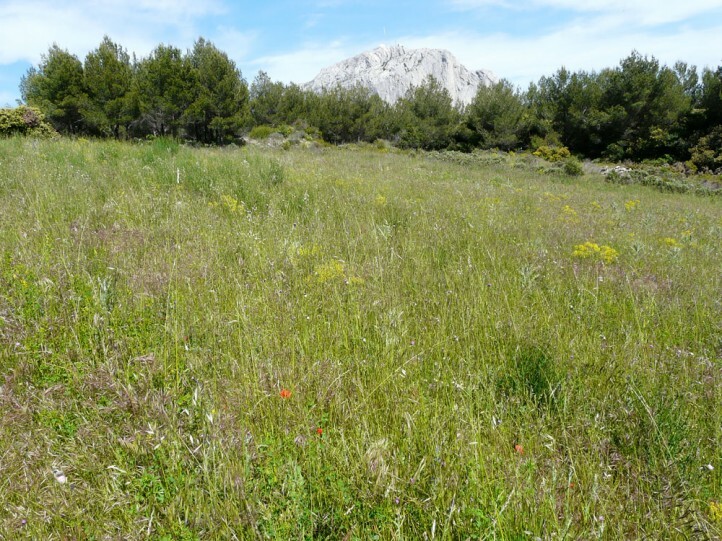 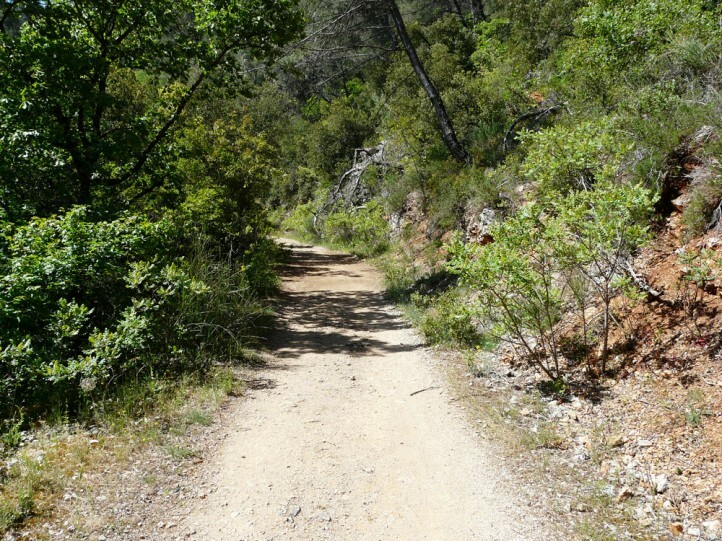 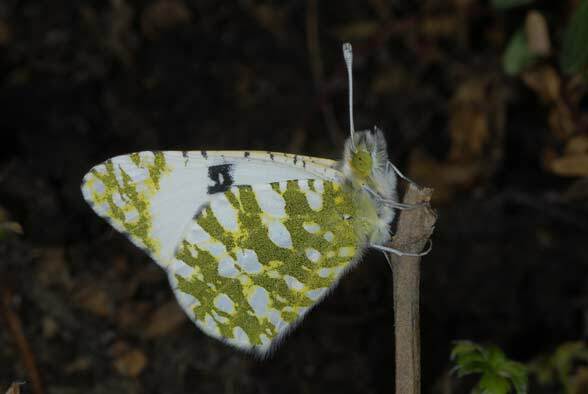 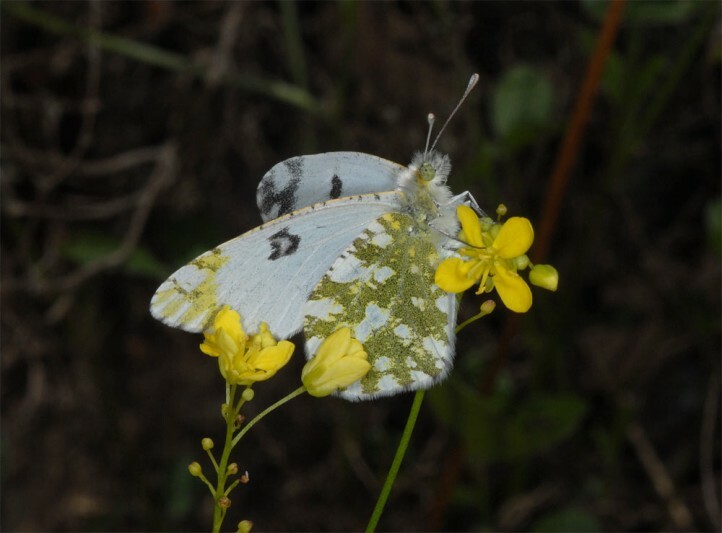 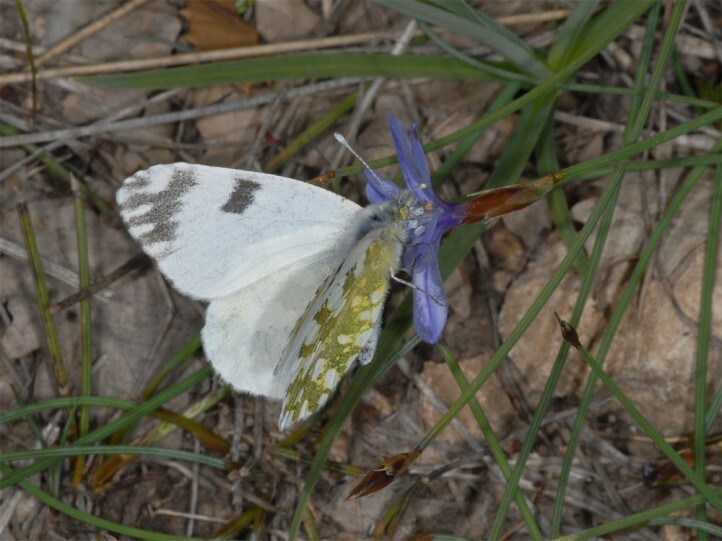 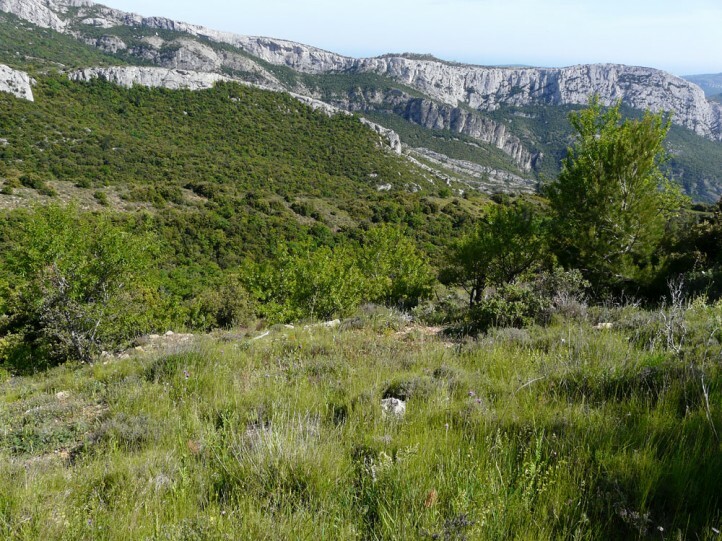 Larvae from May resulted in two breeding experiments but never in the same year hatching butterflies, so that there is probably mostly only a single generation in Provence (300-500m above sea level) with only few adults of a partial second one. 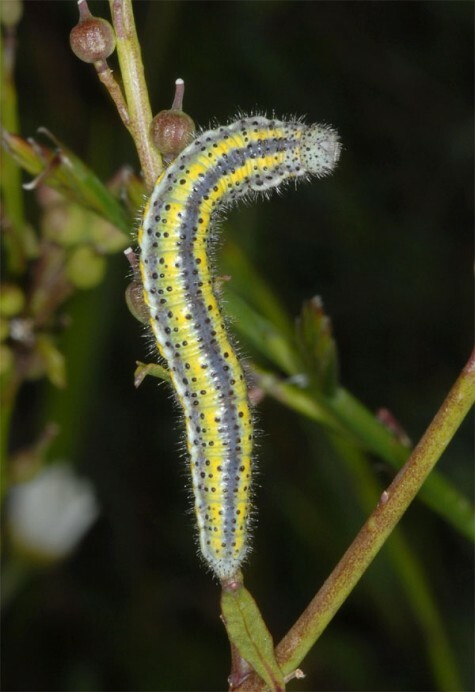 But I observed several fresh adults (ovipositions) of the partial second generation together with many older larvae in late May 2013. 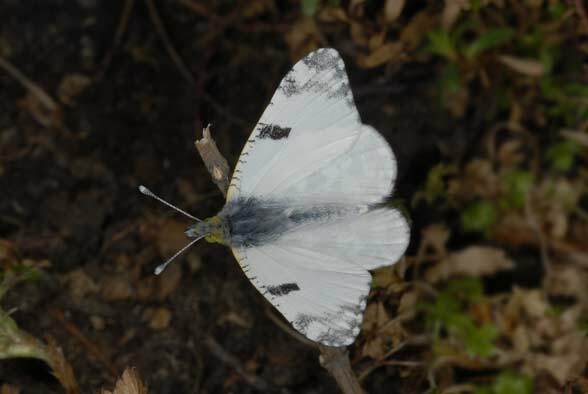 Adults and young larvae had been common there in late April. 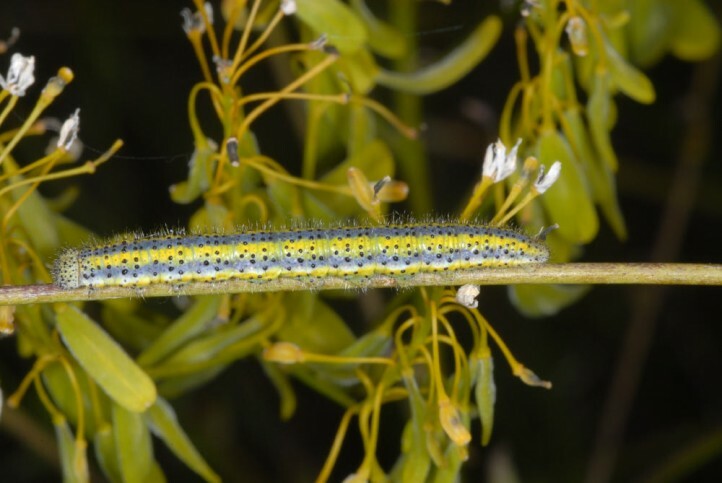 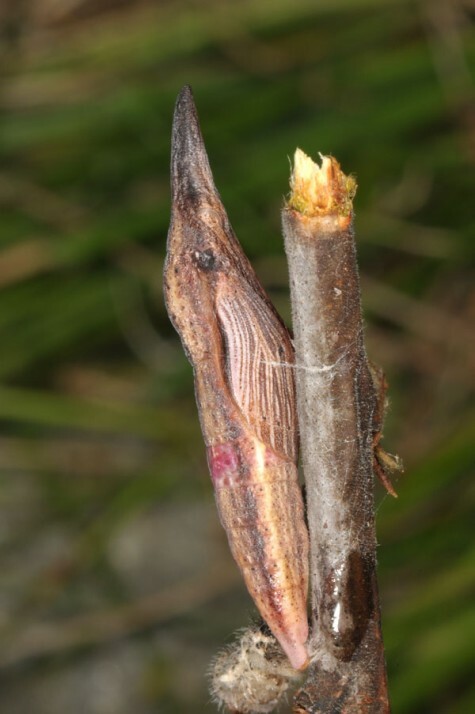 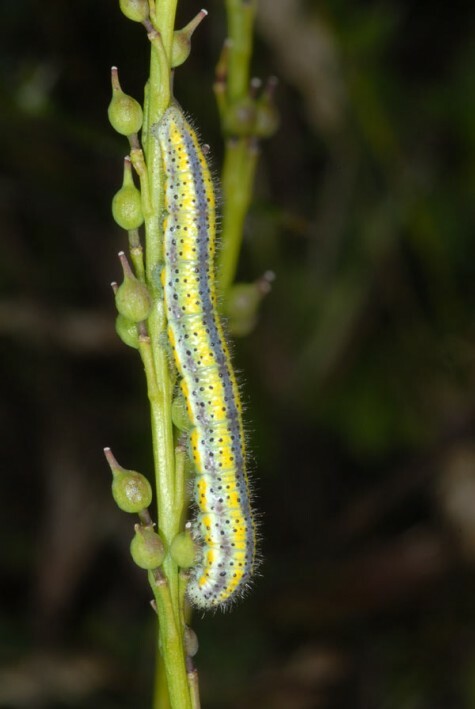 Caterpillars can be found between April and June, often commonly. 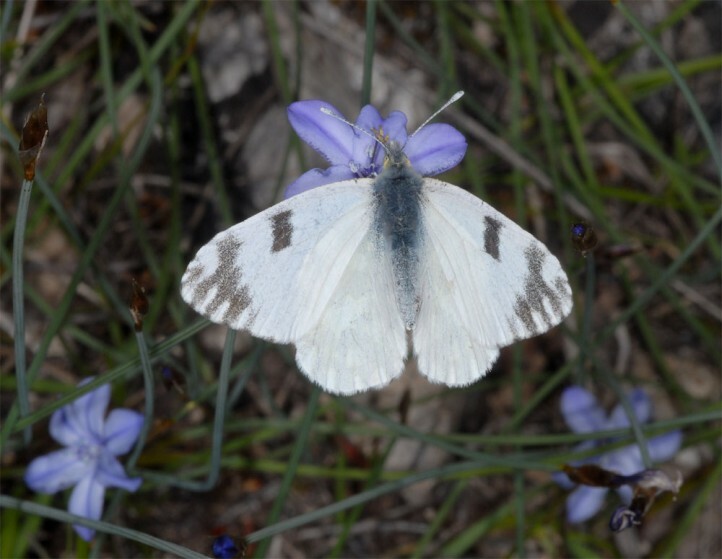 Euchloe crameri occurs from north Africa to Liguria in Atlanto-Mediterranean dissemination. 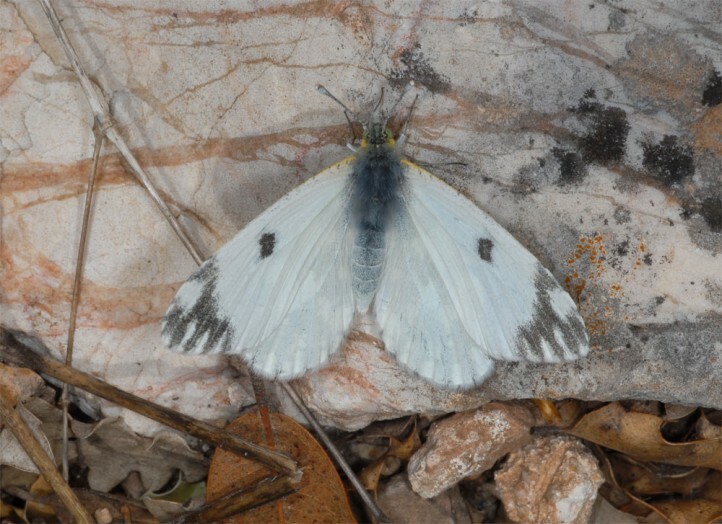 Further east and in central and Southern Italy, there is flying the sister species Euchloe ausonia.